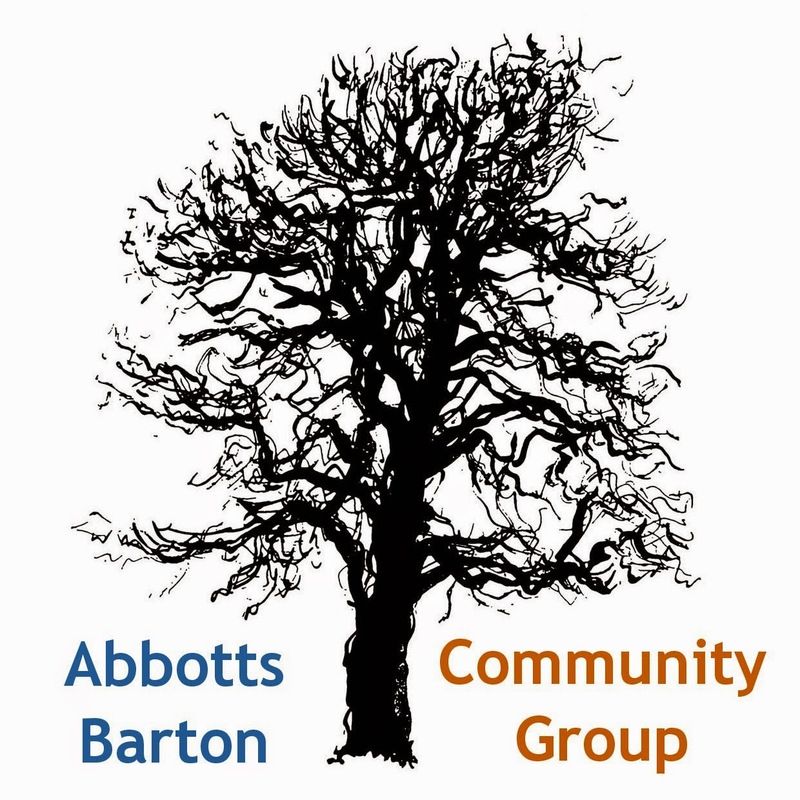 Abbotts Barton Community Group: Summer, picnic, children playing - unbeatable! 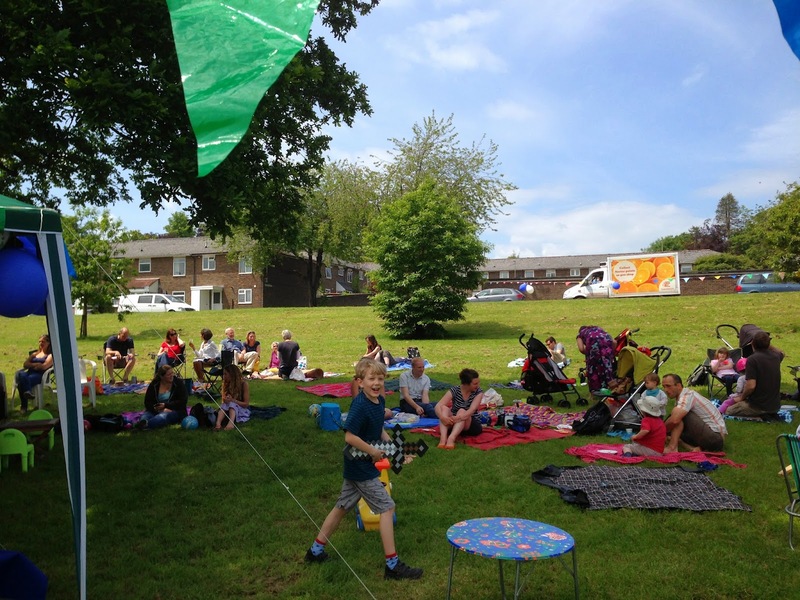 Today we had our first ever Abbotts Barton community picnic and what a wonderful day we had chosen for it! The picnic wasn't overly crowded but I lost count of the number of families who turned up, it was just right! It was also very nice to meet some people who I hadn't met before. 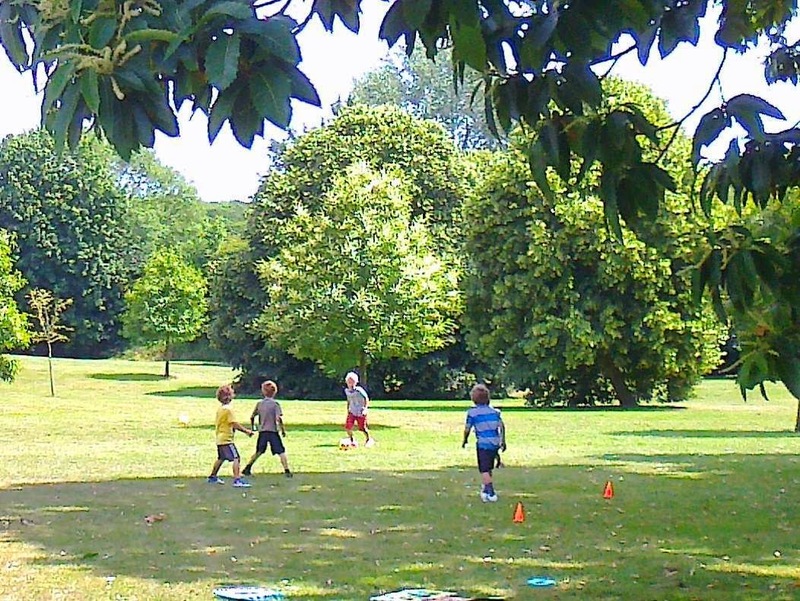 The children did exactly what we wanted them to do, go and play by with each other without much input by the grown-ups. Mostly they were chasing each other with the water guns I had brought along but they also played some football, swingball, and some other games. 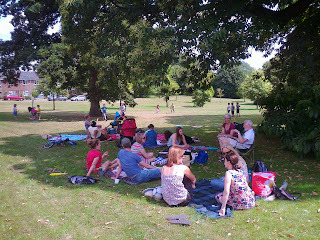 The adults were able to relax in the shade of our big trees: since it was just under 30C the shade was essential! It was actually much more bearable out there than inside the house. 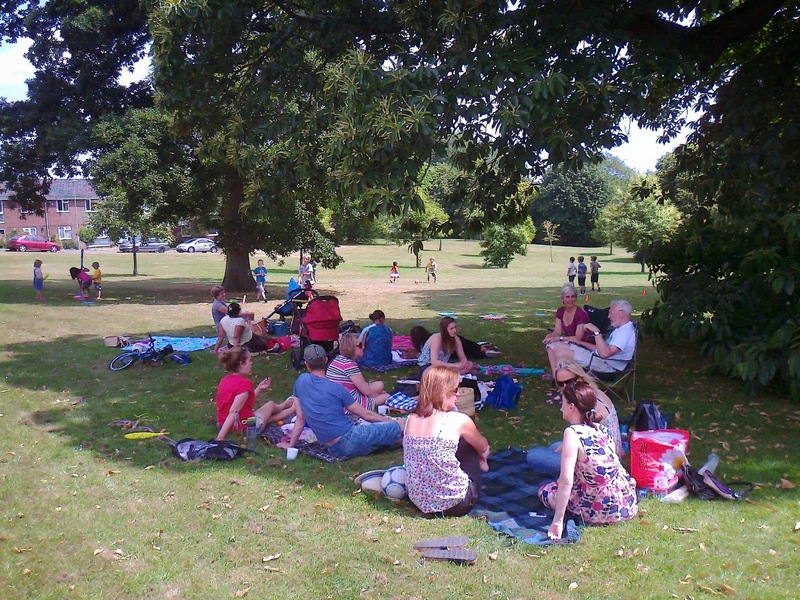 Since everybody who was there seems to have enjoyed this event, we will try and organise some more. 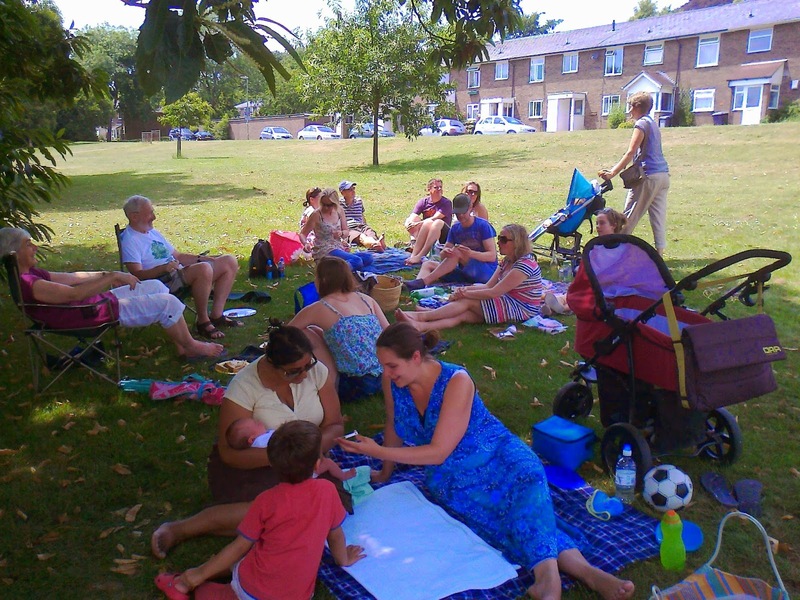 So far I have earmarked two more dates, 11 August and 8 September, put them in your calendar!